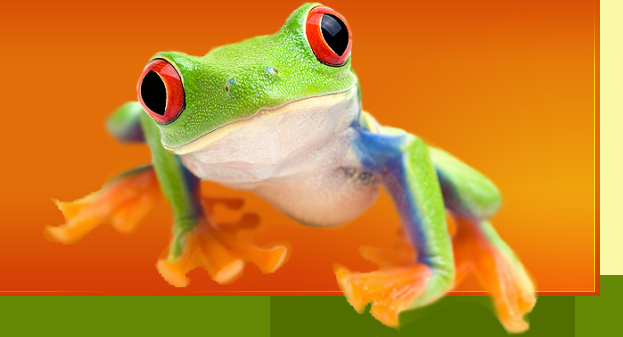 Signing up for a paid Froggy Forms account gives you unlimited websites and ulimited forms for as long as your monthly subscription is current. Froggy Forms is owned by W3Now, so your credit card statement will read "W3Now". After you sign up, your Froggy Forms account will be setup immediately so you can log in and begin building your website forms. When you sign up for a Froggy Forms account you are giving us permission to charge your credit card (the one you used to sign up) each month for the amount of your monthly plan, until you cancel. Alternatively, you can use PayPal to sign up and we will create a monthly subscription payment from your PayPal account. If you wish to cancel your Froggy Forms account just contact us and ask us to cancel your account. Be sure to cancel prior to your next monthly subscription billing day. No refunds are given. If your account becomes overdue by 5 days past your monthly subscription due date, then your Froggy Forms account will be suspended until your account is brought current - just log in and securely update your credit card information. If we cannot contact you, or you do not bring your subscription up to date within 5 days, your Froggy Forms account will be terminated. However, you will still be responsible for paying all past-due fees up until the termination date, even after the termination of your account. Froggy Forms is owned by W3Now. 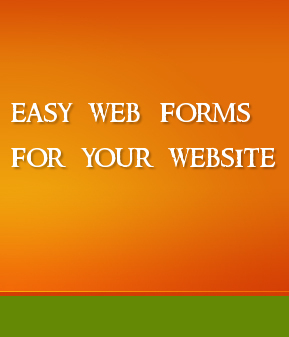 Building website forms using Froggy Forms is intuitive and easy, but should you have questions please feel free to contact us. We're available 8AM-5PM Monday - Thursday Mountain Time. Any urgent matters can be submitted online at http://www.w3now.com/support; our 24/7 support team will be notified immediately.